The history of NFL London starts way back in 2007 when the New York Giants took on the Miami Dolphins at Wembley Stadium resulting in a 13 to 10 Giants victory in front of 80 thousand fans. Since then the NFL has been back every year and NFL London hosted an impressive four teams in 2017. Such is the demand for America’s greatest export. 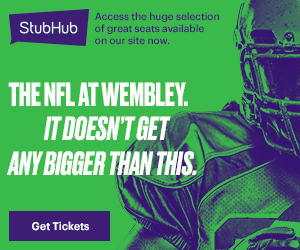 NFL London now gives a chance for UK fans and US expats to see the leagues greatest teams and players live but also gives a great opportunity for a real away day for US-based fans. 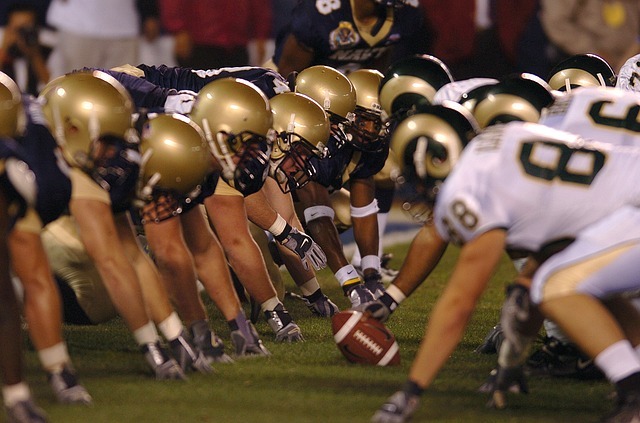 Each year the atmosphere of NFL London is getting better and better with fan parades and tailgate parties amongst a whole host of events occurring in the build-up to the games themselves. With 3 games happening this year there is plenty of opportunities for you to see the NFL live. If you are a bit of a fan of stats then you can see below for the full history of NFL London. For more history of NFL London, you can also check out Wiki.